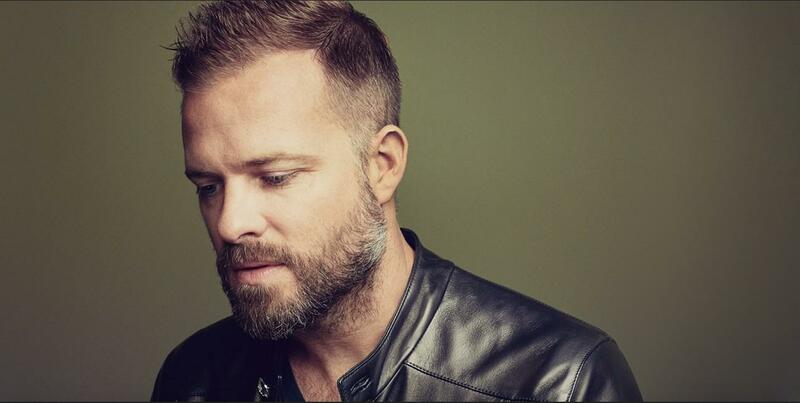 Spurr has previously worked for brands like Yves Saint Laurent, Calvin Klein, Ralph Lauren, and Tommy Hilfiger, as well as his own eponymous label. Most recently he was creative director of Eidos. 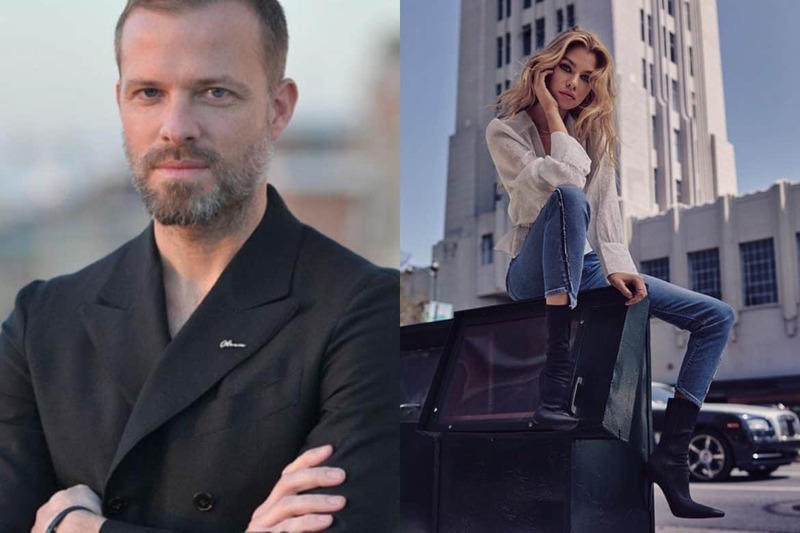 Also joining the company are Margaret Maldonado, co-founder of L’Agence, as senior design director of women’s ready-to-wear, and Alessandra Pesavento, formerly of Diesel, as director of design and merchandising. According to the marketing company Captiv8, brands spent $2.1 billion on influencer marketing last year. The problem? About $200 million was lost on “fake” influencers. Fakes ranged from having an inflated follower account, to fabricating posts with stock images. 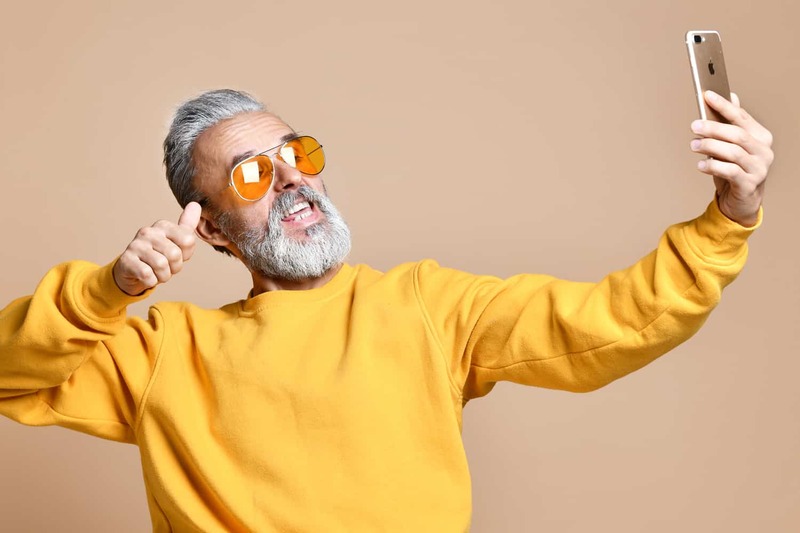 In a funny twist, last month there an entirely different side of the “fake influencer” narrative — one that revealed that in their haste to become influencers, many people gave brands free advertising. 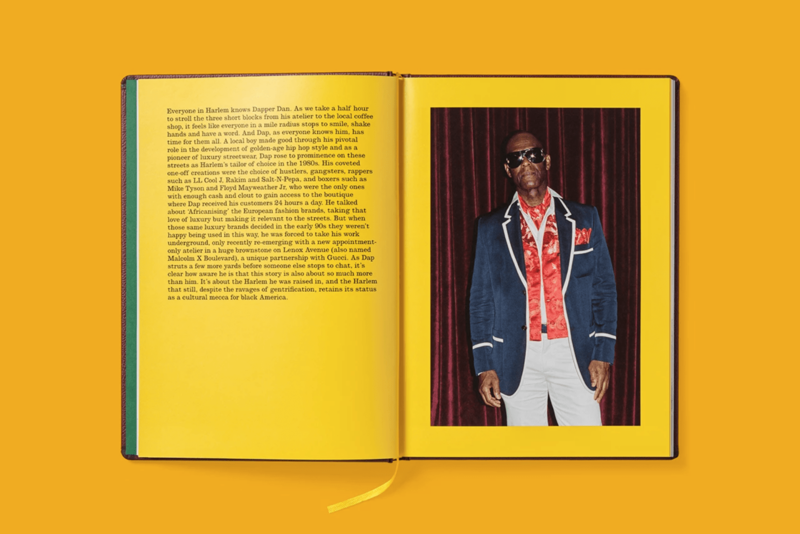 Step inside the world of designer Dapper Dan (including his home and atelier) through a new book released by Gucci and the London publisher Idea. 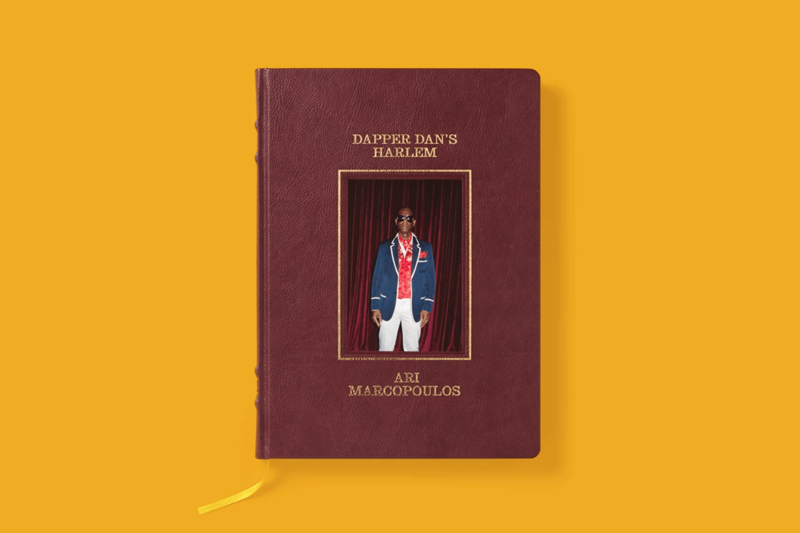 Dapper Dan’s Harlem launches today during Pitti Uomo, and will be available at Gucci’s Garden in Florence and its Wooster Bookstore in New York. 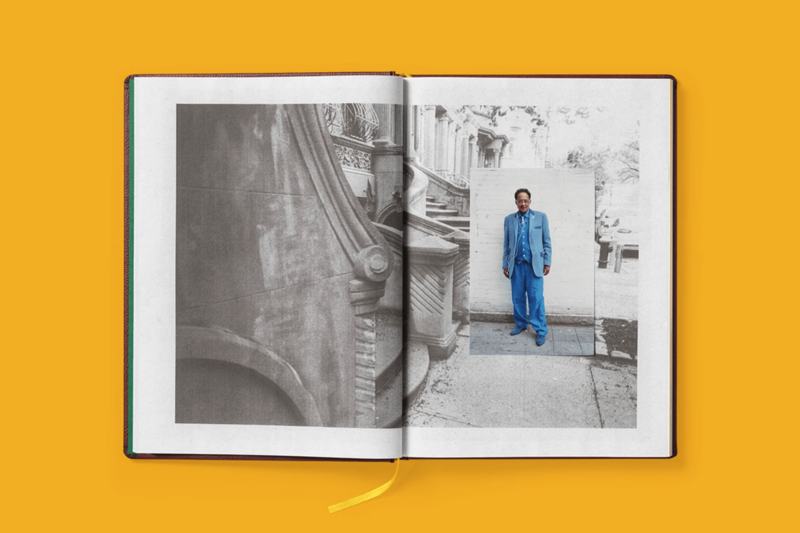 Fans should move quickly — there are only 500 copies available. Legendary editor Babs Simpson has died at the age of 105. 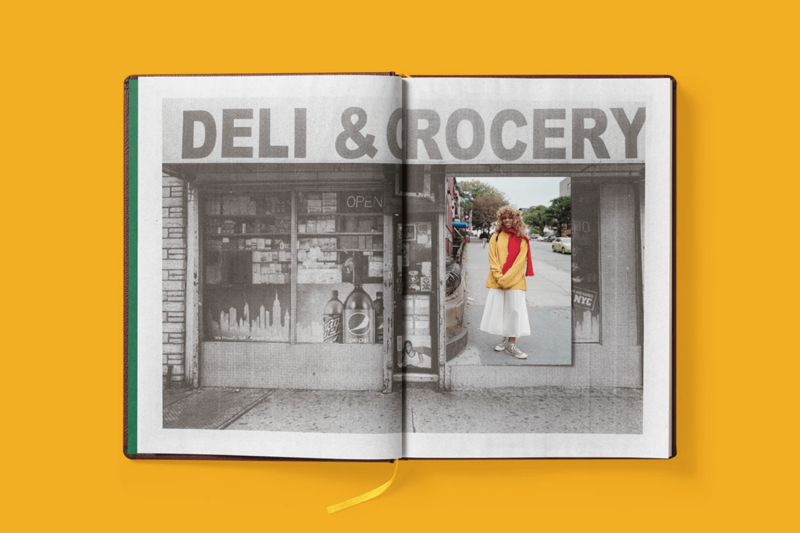 A society matron, Simpson got her first job in the world of publishing as an editor for Harper’s Bazaar. She went on to hold positions at Vogue and House & Garden, working with some of the top fashion photographers of the 20th century. 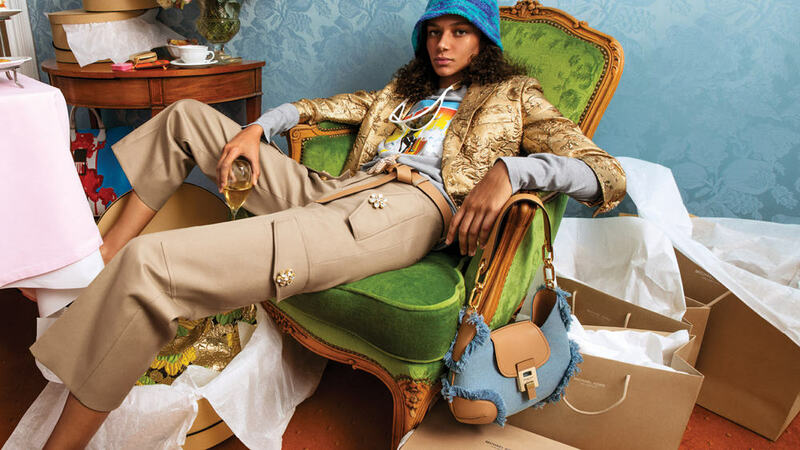 “I wanted the images to capture the ease, confidence and irreverent attitude of today’s luxury travelers,” Michael Kors says of his new campaign for Spring 2019, shot by Inez van Lamsweerde and Vinoodh Matadin. “At a time when everyone is on the go 24/7, our Collection woman has already arrived.” The images star Binx Walton in her hotel suite at the storied Le Negresco in Nice, France. Tommy Hilfiger will officially show his new “see now, buy now” collection — including a collaboration with Zendaya — during Paris Fashion Week. The show will take place March 2.